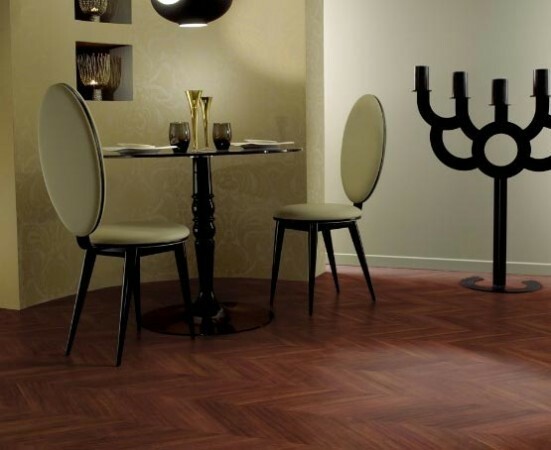 If you are looking for a way to make your floor scream elegance, get Amtico flooring for all your needs. It’s more affordable and gives a better effect than real wood and stone flooring. Plus the result is more realistic than other popular floors. 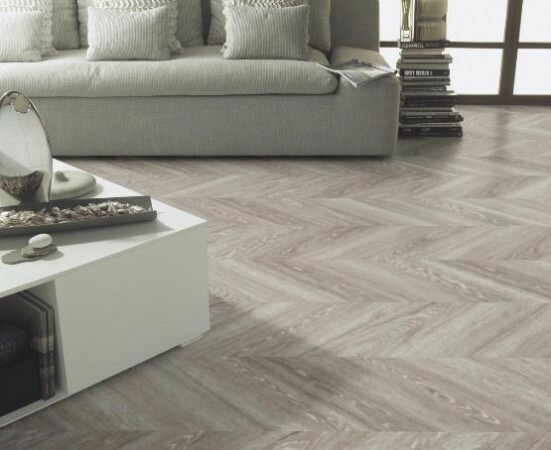 For homeowners, Amtico flooring offers a great relief when it comes to redecorating the house. Whether you are considering the aged oak, caramel bamboo or Amtico tigerwood, Amtico flooring combines exotic beauty with versatility. 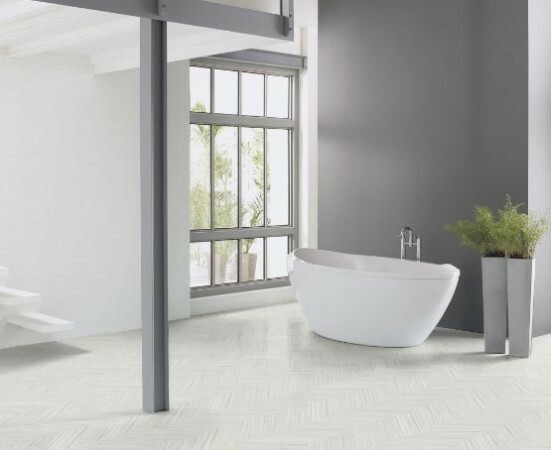 Amtico flooring gives a classic appearance and with a finish that is water resistant. Amtico slates give a natural and picturesque finish and are less slip resistant. 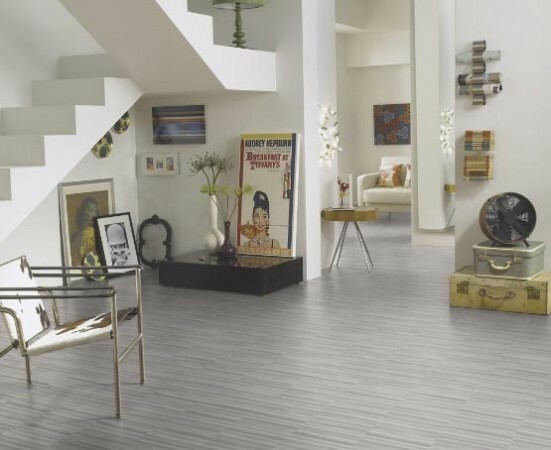 Amtico flooring can be installed over concrete, stone, floor boards and lots of other types of sub-floor. We will provide a full no obligation quote including preparing your sub-floor and guaranteed fitting. 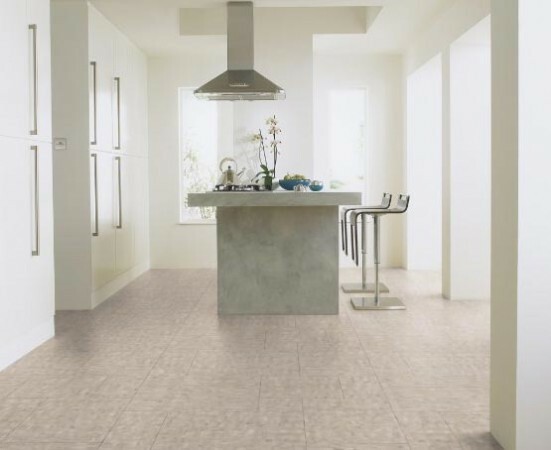 Our experts use top of the line adhesives to install the tiles grid by grid giving a guaranteed fitting service. Aftercare and maintenance services are also available from Executive Floorings Yorkshire. Various cleaning products, adhesive removers, floor rollers and floor care strippers provide proper care to the floor. Whether it’s commercial flooring or home flooring, everything has been thought of, just call us now for a no obligation quote. Amtico flooring is easy to clean and lasts for years - and to provide added peace of mind Amtico flooring comes with a warranty of free replacement if the floor wears out within 25 years. No other deal can beat that! 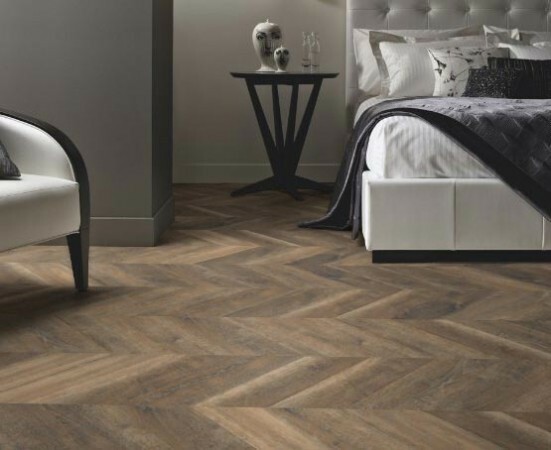 We offer Amtico flooring installation in and around the entire Yorkshire region, including Amtico flooring Yorkshire, Amtico flooring North Yorkshire, Amtico flooring West Yorkshire and Amtico flooring South Yorkshire. 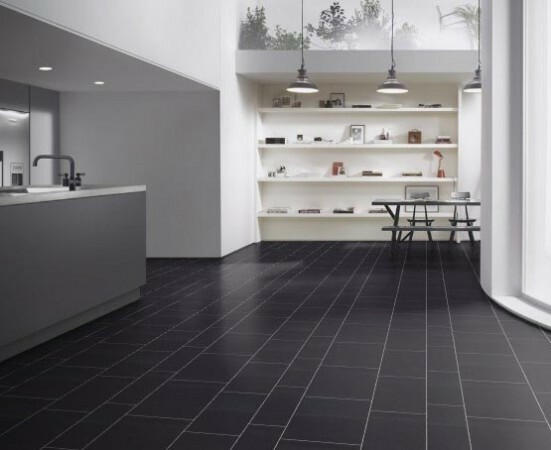 Are you looking for Amtico flooring Pontefract, Amtico flooring Castleford, Amtico flooring Hemsworth, Amtico flooring Barnsley, Amtico flooring Selby, Amtico flooring Goole or Amtico flooring Wakefield? Look no further! Contact us for a quote now!